CHECHESMITHNATION : Fashionably strange sha!! 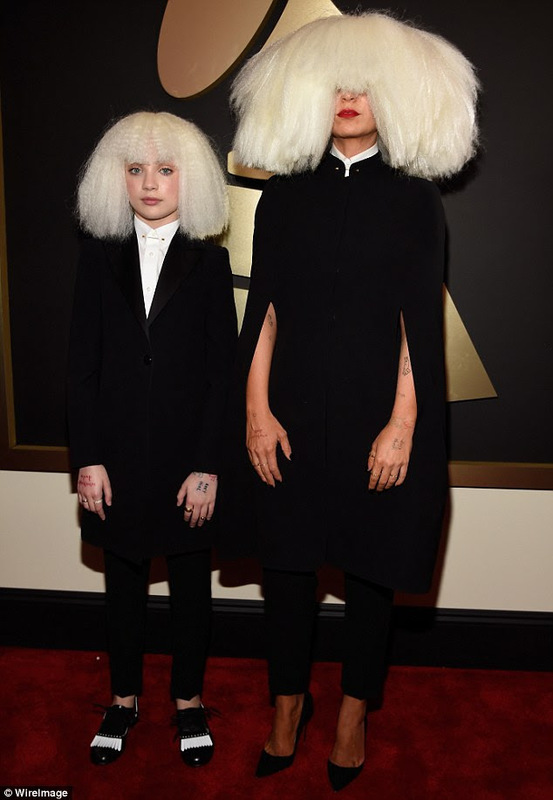 Sia with the mini me at he Grammies. With over 12 million tracks sales around the globe,a famous Chandeliers single...and the whole buzz around this celebrity. The thing is, why in pains sake would Sia choose to dress like she does, and shade her face as much as she can with strange wigs? She does not want to be famous right? 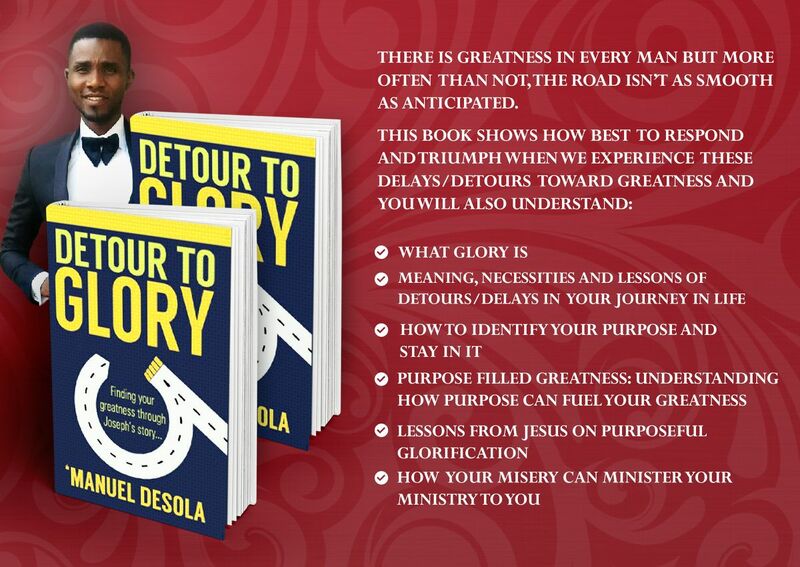 Then quite music and stop writing songs nah,abi na by force ni?